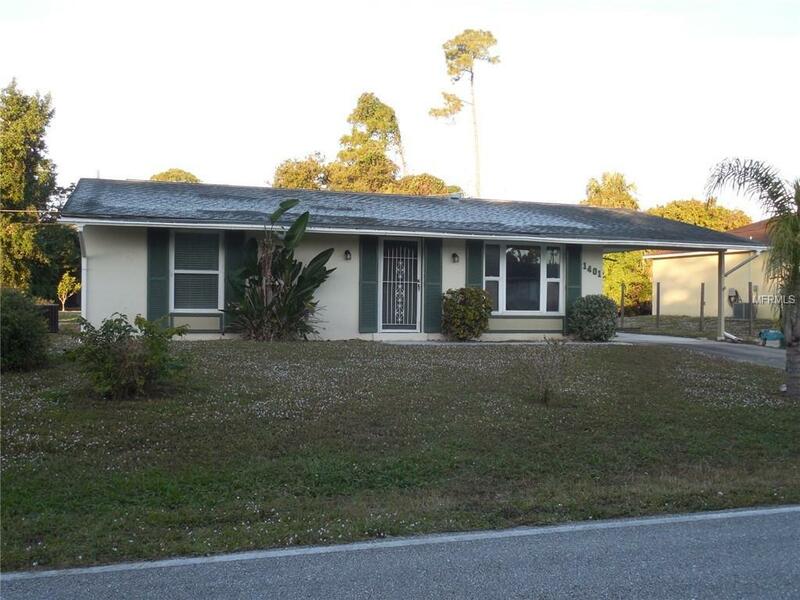 Annual Rental - Adorable two bedroom two bath home in Port Charlotte. Centrally located, just minutes to everything. Tile floors in most areas. Carpet in the living room only. Large shed for extra storage. Call today to schedule your private viewing.